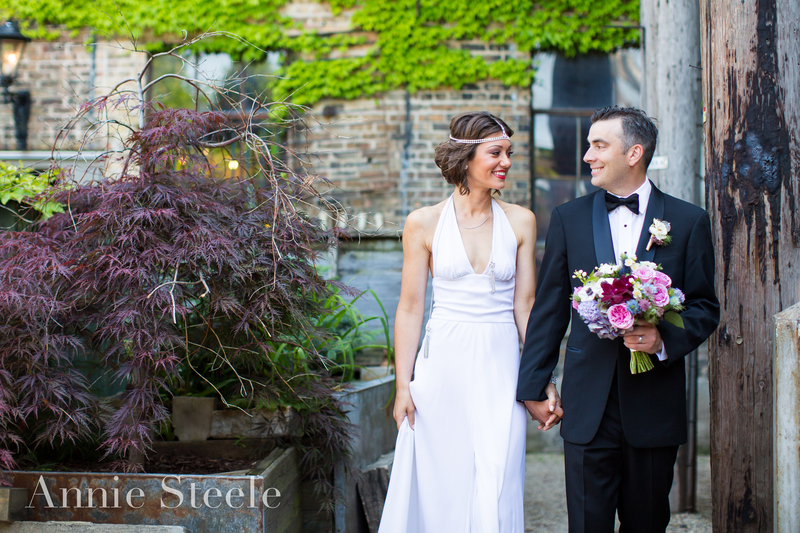 July is Annie Steele Photography’s anniversary month and we are celebrating with bubbly AND offering a special for those of you getting married! A few years back, ASP was born and since, I have had the absolute pleasure of working with some amazing couples and documenting so many great love stories! Whether you are planning a grand black tie affair, saying “I do” in front of a rustic barn, secretly eloping, or packing your bags for your Destination Wedding; ASP would be honored to tell your story. For any couples who book their 2014 or 2015 Wedding with ASP this month, they will receive a FREE Professional Gallery Wrap (a $300 value). Offer expires July 31. Contact Annie today for details!